. Or . Deesse Hat | . Or . 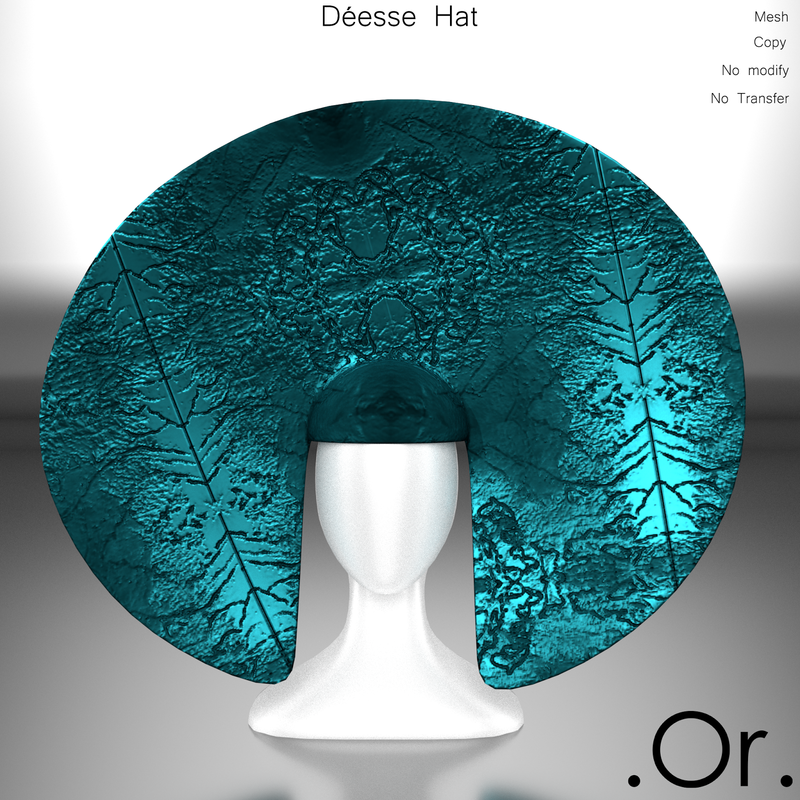 Déesse Hat is a creation by . Or . and comes in 10 colors.